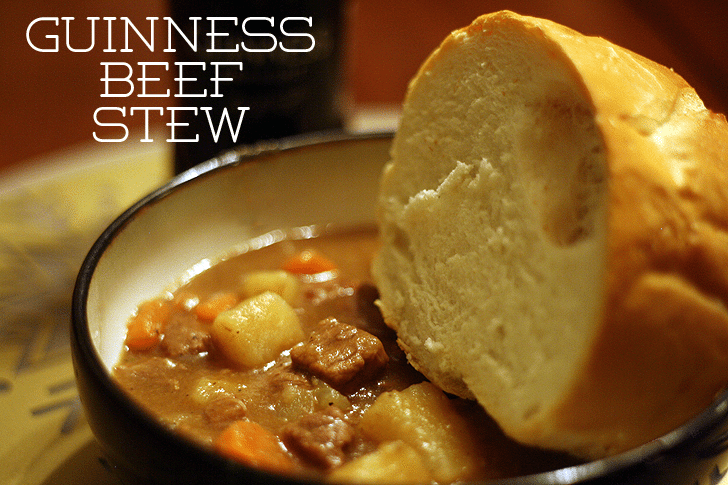 This Guinness Beef Stew recipe is a meal unto itself – no need for side dishes with this hearty dinner. 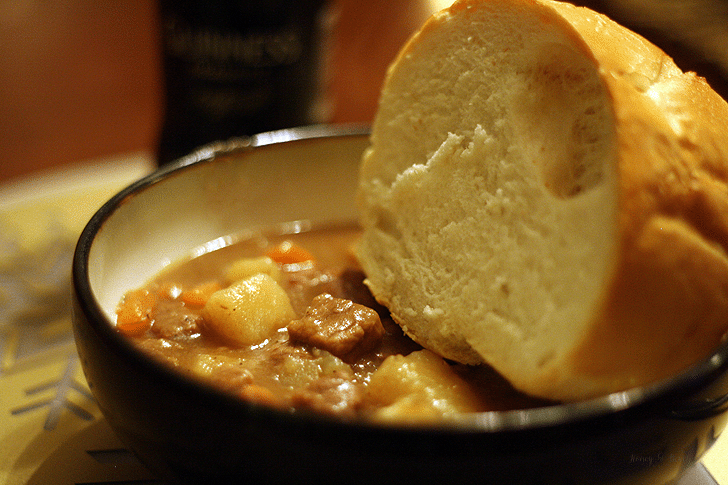 Just pair with a crusty bread for sopping up the stew and you’re all set! “What is your blog about?” Someone at my new job asked me this question the other day. I thought about it for a second and replied, “Bad food and my life.” What I meant to say was its a food and lifestyle blog that doesn’t focus on healthy eating. Oops. So many people are going on a health kick because of the new year and I’m not one of them. I guess I’ve been feeling a little guilty about posting recipes full of carbs, cheese, meat, dairy, gluten, etc. If every day I ate the kind of recipes I posted, I’d have much higher blood pressure, cholesterol and BMI. I cook a lot for Mr. B and most of it is healthy. The problem with my healthy food is that it isn’t blog worthy at all. And myself, well, I’m kind of a grazer. I’ll eat an orange, then a half sandwich a few hours later and then maybe some crackers with peanut butter. When I come up with a recipe to post, I just start throwing ingredients into a dish, and when I’m done it tastes delicious and has 1000 calories per serving. I’m exaggerating, but really, the food is not always that good for you but tastes so great that I have to share it. I guess you should start thinking of the food portion of my blog as your cheat day resource – tasty food that is sometimes bad for you. 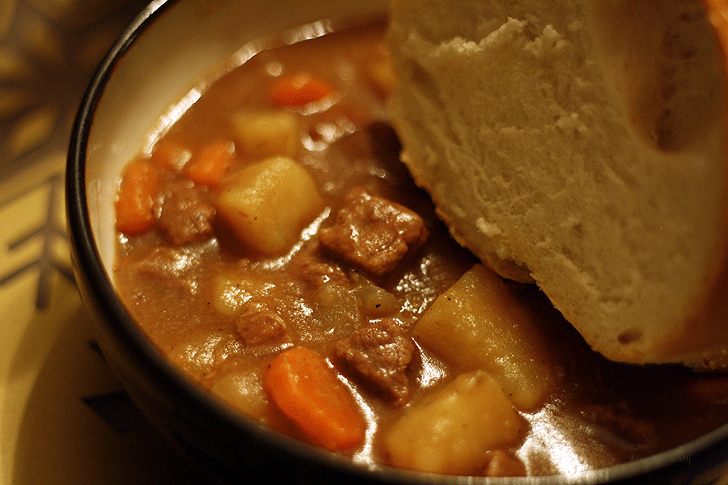 Then with that disclaimer out there, I don’t feel as bad sharing this stew recipe with you. 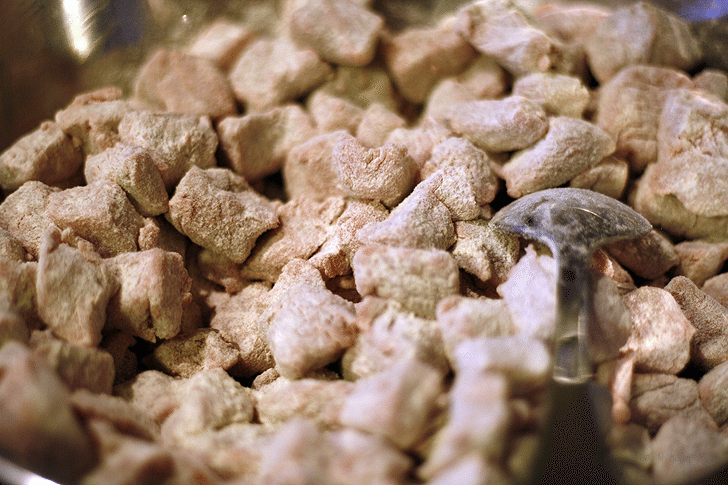 Dredge the beef cubes in the flour until evenly coated – you may have to do this in two parts because of the large number of meat pieces. 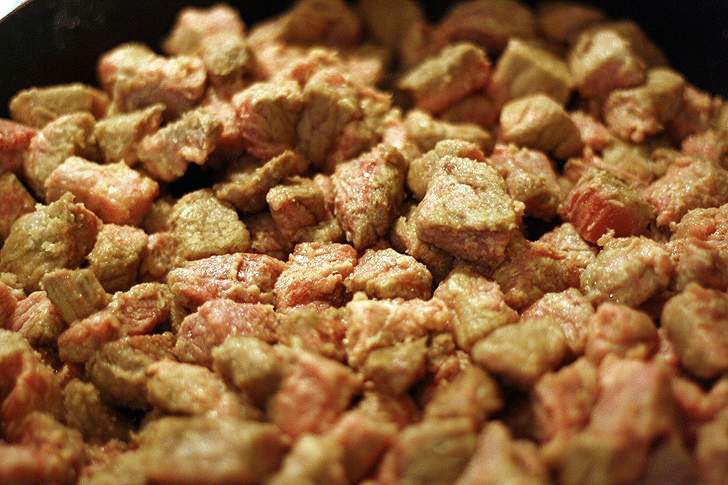 Melt the butter in a skillet, and cook the flour-coated beef chunks until evenly browned. 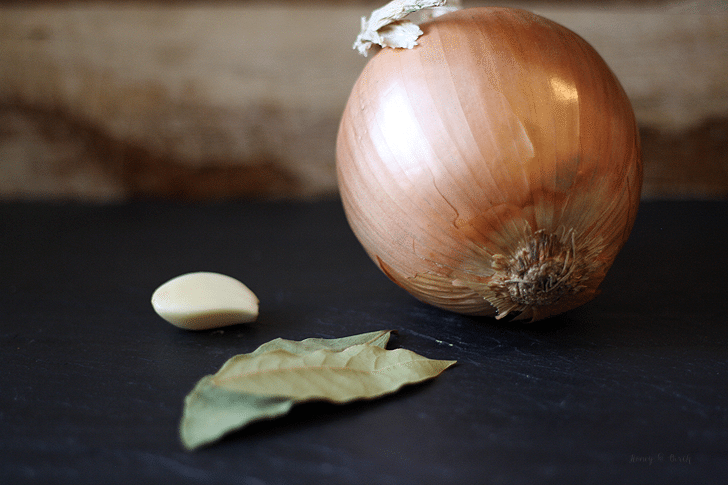 While the meat is browning, combine the beef broth, onion, garlic, bay leaves, salt, black pepper, paprika and Worcestershire sauce in a soup pot. Bring to a boil. 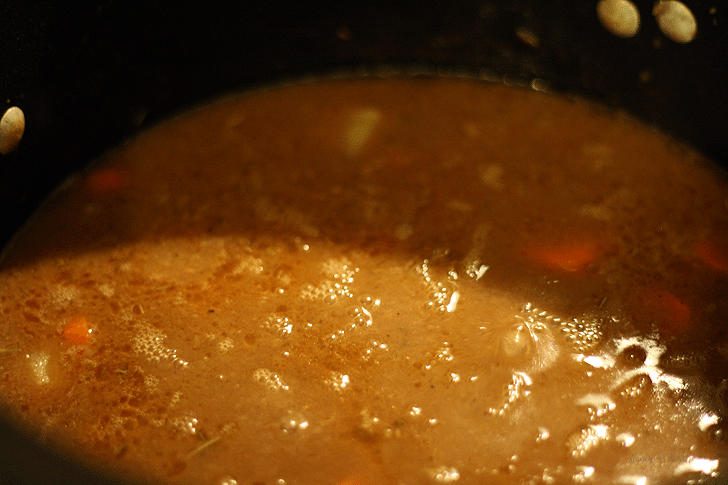 When the meat is browned, add it to the beef broth. Once the broth comes to a boil, reduce heat to a simmer and cook on low heat for 2 hours. Stir occasionally. After 2 hours, add the potatoes. Stir and cook for an additional 30 minutes. Increase the heat to medium and add then stir in the remaining ingredients – Guinness, carrots and rosemary. Cook for 30 more minutes, stir and serve. 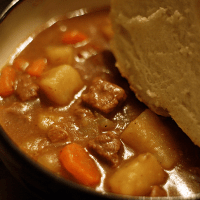 Make sure you save your leftovers – as the stew sits it gets thicker and even more delicious. Enjoy!